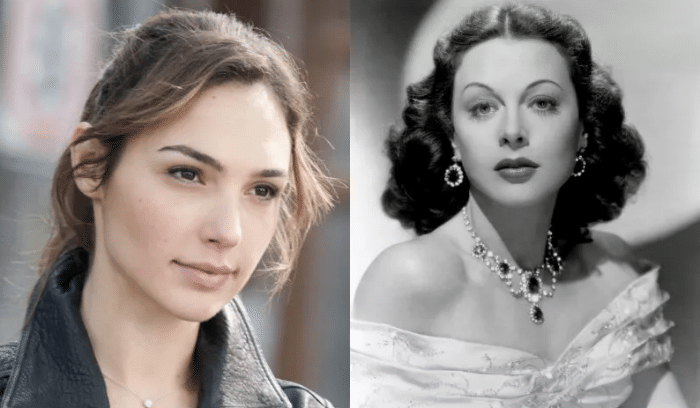 Variety reports that a Gal Gadot Hedy Lamarr series at Showtime is in the works, with the Wonder Woman star nearing a deal to star in and executive produce the limited series about the Classic Hollywood actress and genius inventor. The series, which has not formally been picked up by the cable network, would be written and executive produced by Sarah Treem, the creator and showrunner of Showtime’s acclaimed, Golden Globe-winning series The Affair. The Handmaid’s Tale executive producer Warren Littlefield and Gadot’s husband Jaron Varsano are on board to executive produce. Hedy Lamarr has perhaps one of the most remarkable real-life stories never adapted to the big or small screen. Born in Austria to Jewish parents, Lamarr fled an unhappy marriage and World War II for the U.S., where she was scouted by an MGM executive and became a Hollywood actress known for her glamour and beauty. But while she starred opposite Hollywood legends like Clark Gable and Spencer Tracy, and went on to snag roles in Oscar-nominated films like Algiers and Sampson and Delilah, her true passion — and greatest tribulation — was science. You can thank her for the invention of Wi-Fi — her patent for frequency-hopping technology geared toward radio communications was the basis for our modern wireless internet. And she never received a cent. It’s an astonishing real-life underdog story that feels like the perfect premise for a feature film, and finally Hedy Lamarr is getting the biopic treatment she deserves. And who better to play her than Wonder Woman herself, whose solo superhero movie signaled a new era in Hollywood? And whose initial casting was met with the same disdain for her looks as Lamarr was met with for her inventions? While there is no set release date or confirmation from Showtime about the series yet, bide the time by checking out the trailer for the eye-opening documentary Bombshell: The Hedy Lamarr Story, which is now strraming on Netflix.